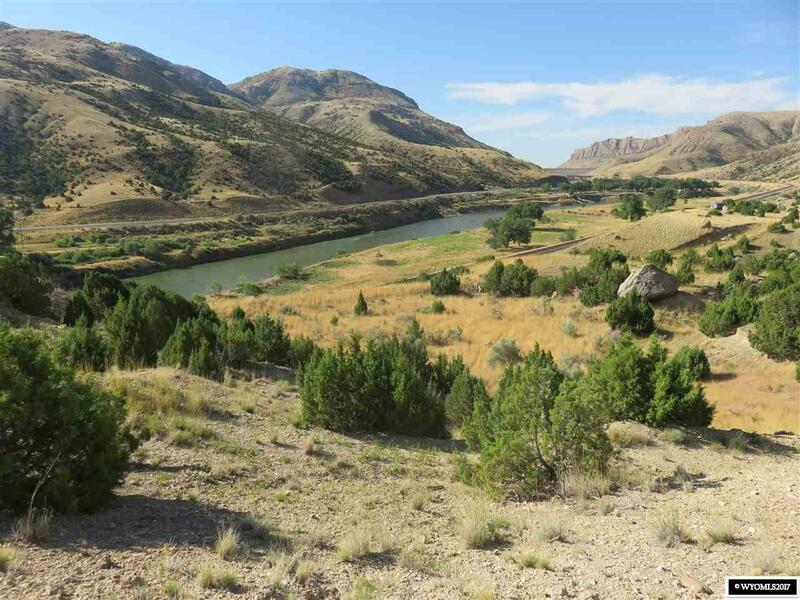 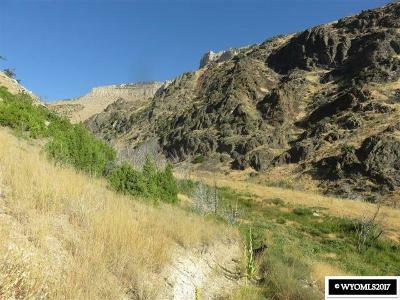 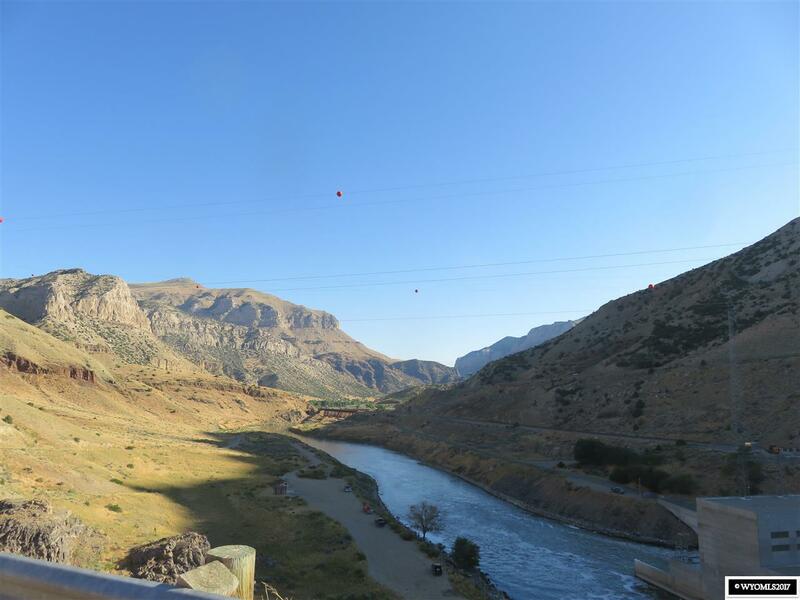 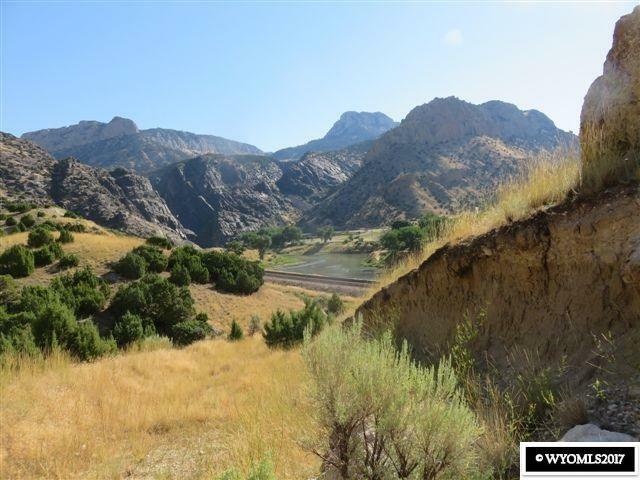 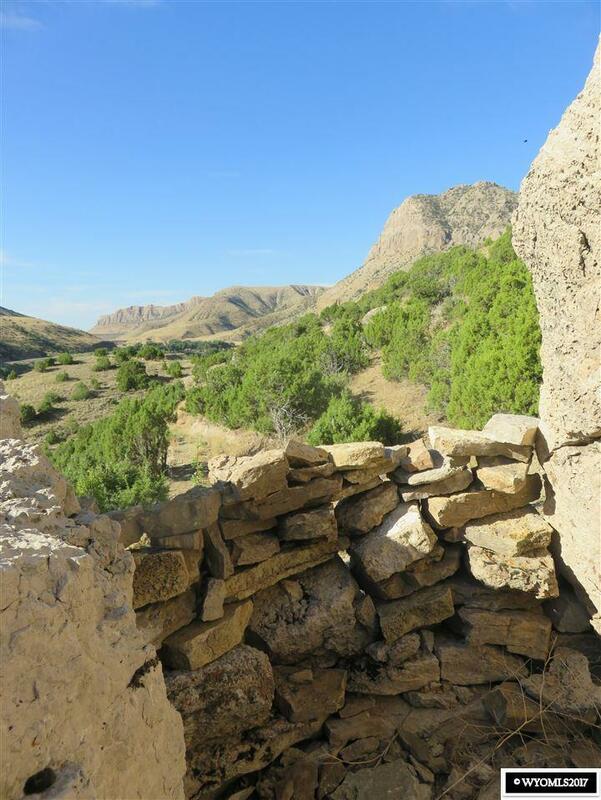 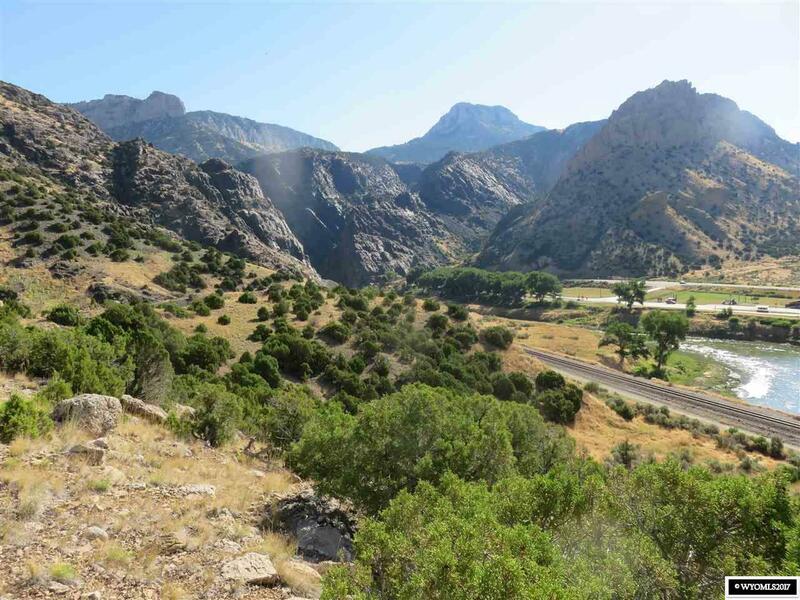 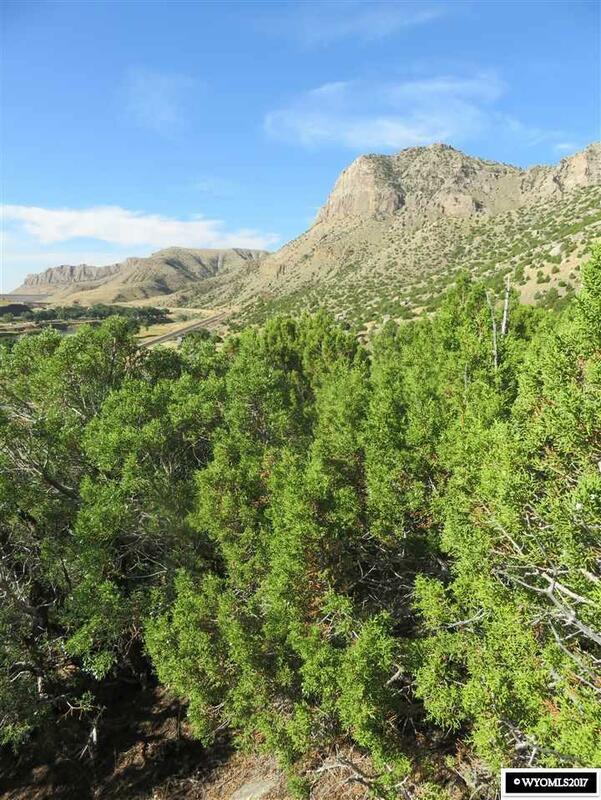 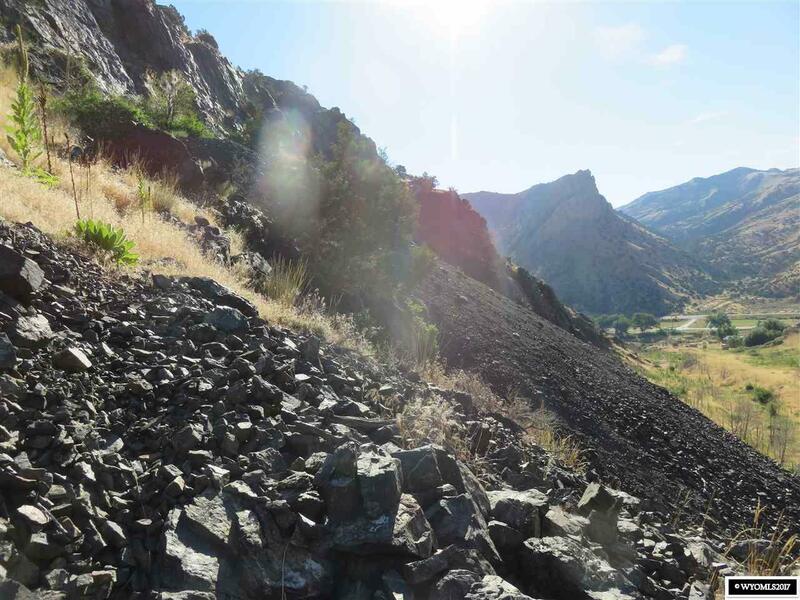 612 Acres in Wind River Canyon. 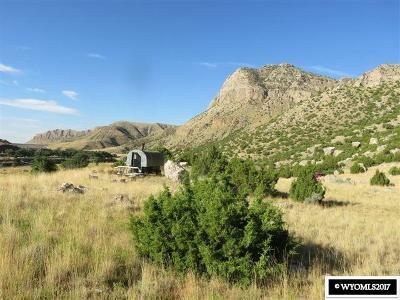 Remote acreage in one of the most beautiful areas in Wyoming. 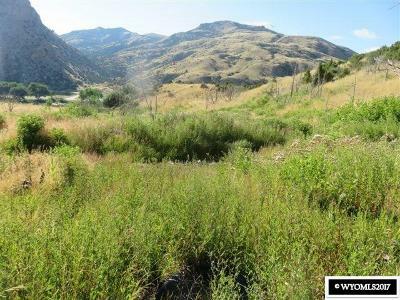 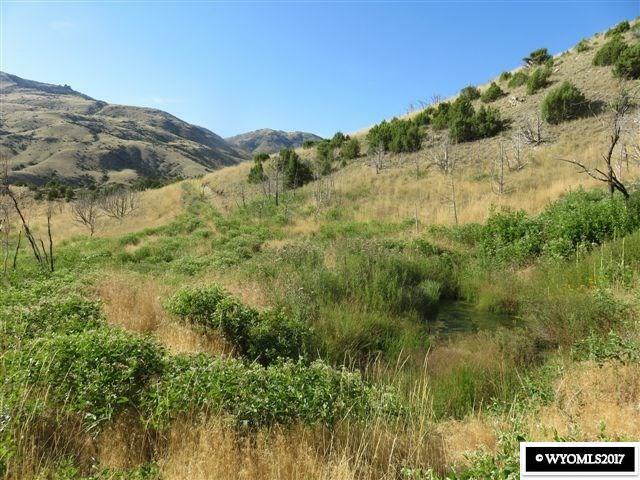 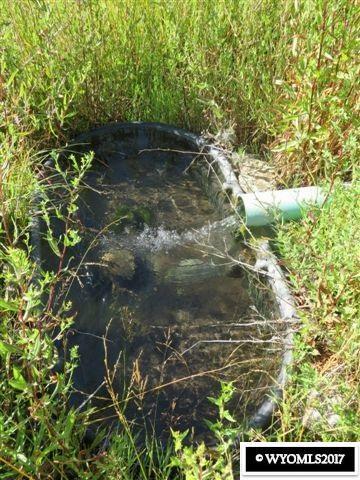 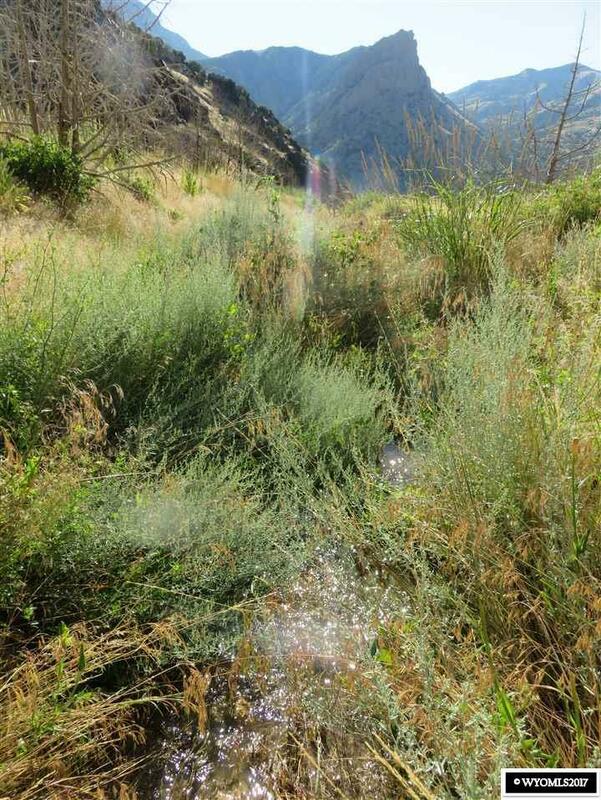 This property goes from rugged ridge tops to a beautiful valley floor. 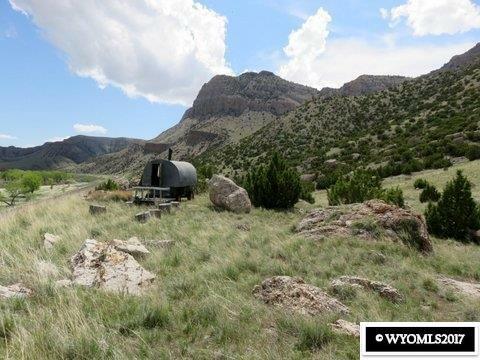 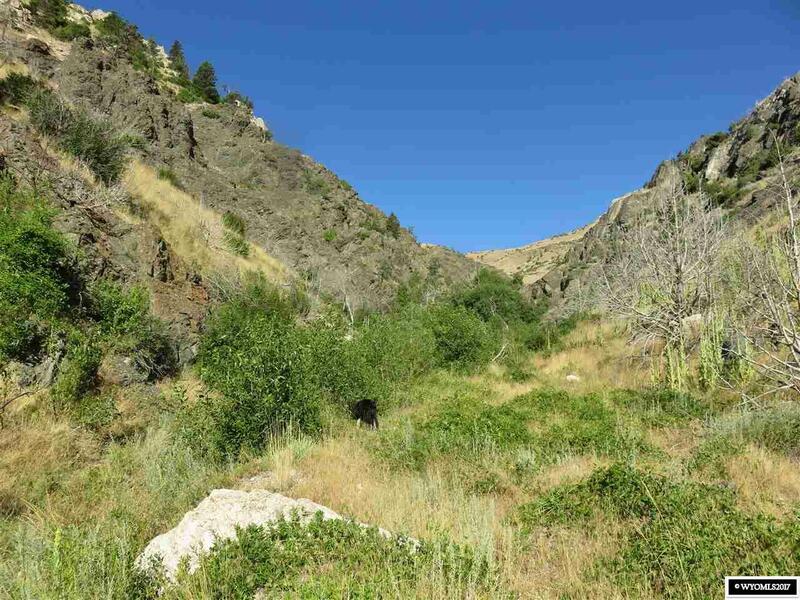 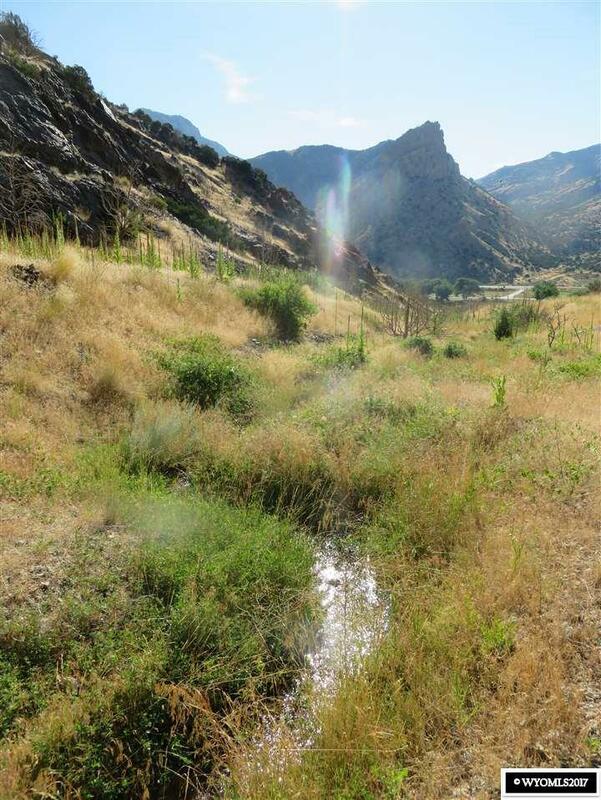 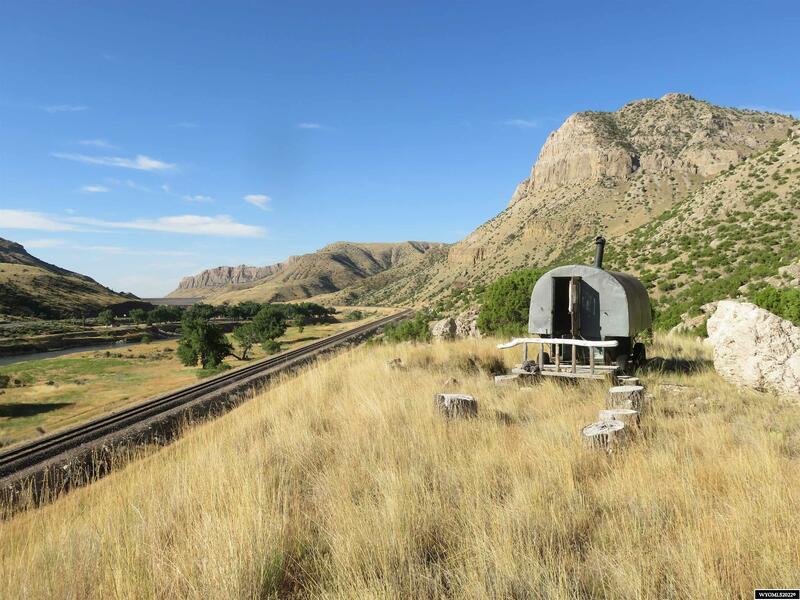 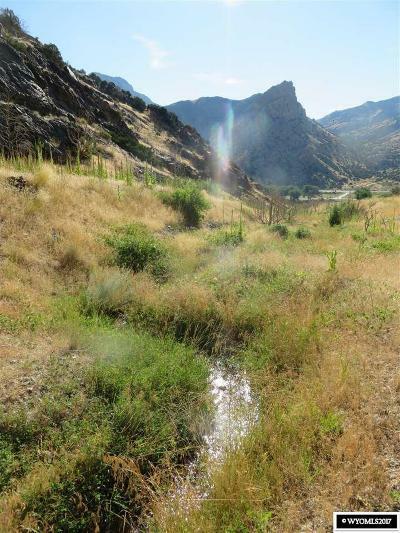 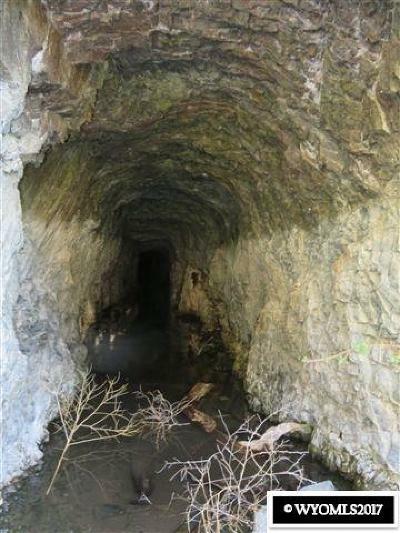 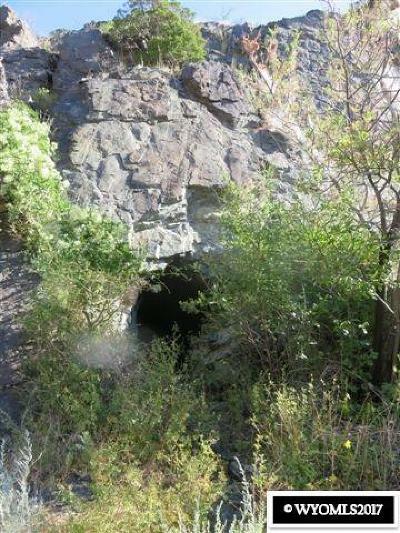 Trophy Trout fishing, an abandon Gold mine, granite ridges, A year around spring that flows to the Wind river makes this a special place for a dream home site or a vacation cabin hide out. 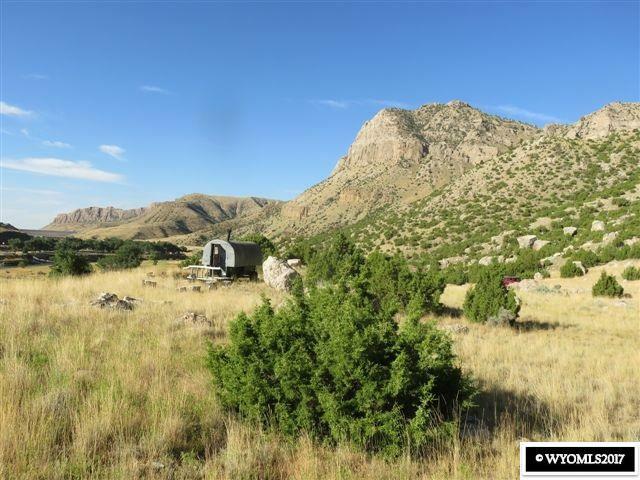 With incredible views, divers train, running water, electricity and phone available it is one of the most unique properties you will see.